The 9th Marine Division is heavily attacked near Con Thien, a small outpost that overlooks Communist supply lines. Reinforcements are sent by helicopter. After 12 days of fighting, 159 Americans died and 45 are wounded. 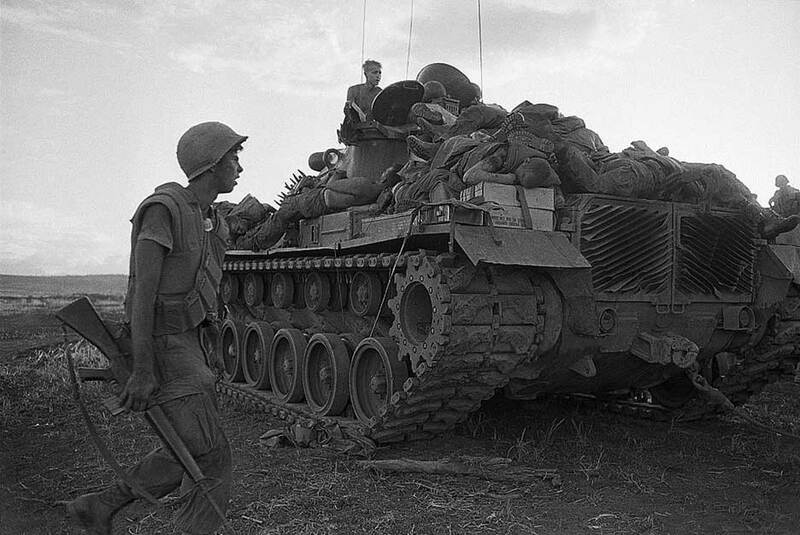 Con Thien is attacked again in September, but the attacks are repulsed, and the NorthVietnamese lose 2,000 men..